Uber must pay a $7.6 million fine in order to keep its drivers on the road in California after the state’s Public Utilities Commission (CPUC) voted on Thursday to approve a judge’s months-old recommendation that found the ride-sharing company failed to meet data reporting requirements. The CPUC approved the measure, originally handed down in by an administrative judge in July, penalizing the company for failing to comply with state laws designed to ensure that drivers were providing rides fairly to all passengers, The Los Angeles Times reports. Uber said it will appeal the decision, but had agreed to pay the hefty fine to avoid a 30-day suspension of its license. In July, the judge recommended [PDF] that Uber be fined $7.3 million and suspended from operating in California for failing to comply with state laws that created certain reporting requirements for “New Online Enabled Transportation Services” or “Transportation Network Companies” like Uber and Lyft. Failure to comply with these rules could result in hefty fines. Uber appealed the decision in August and an amended decision was created, stipulating that Uber pay $7.6 million and a $1,000 contempt fine, and that service be put on hold for 30 days in the state. 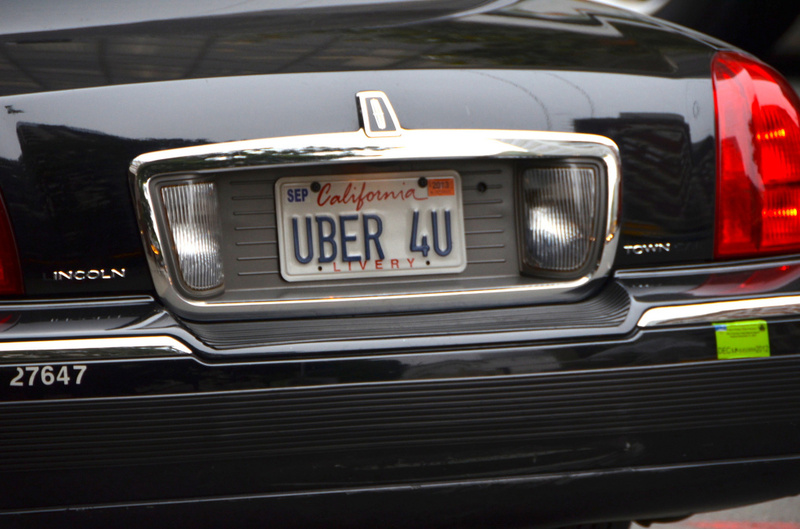 While Uber did provide some data, the CPUC says that information fell short of requirements, leading the agency to take action against the ride-sharing service. NOTE: This story has been updated to reflect the results of the CPUC decision.